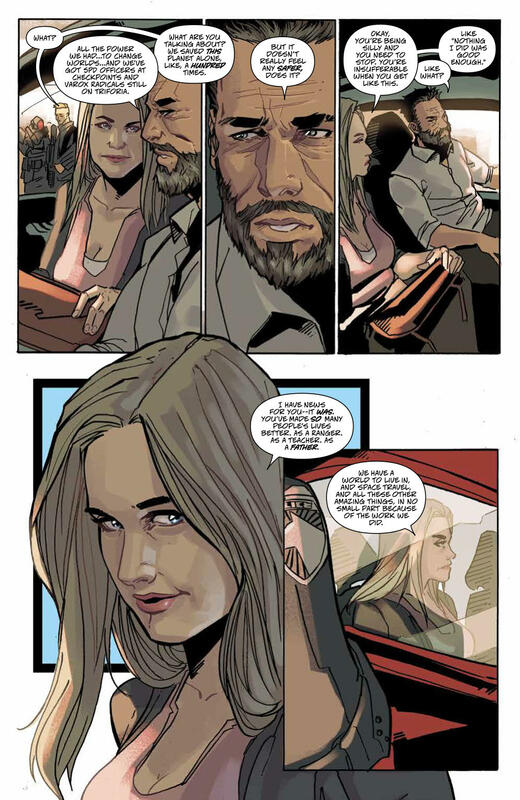 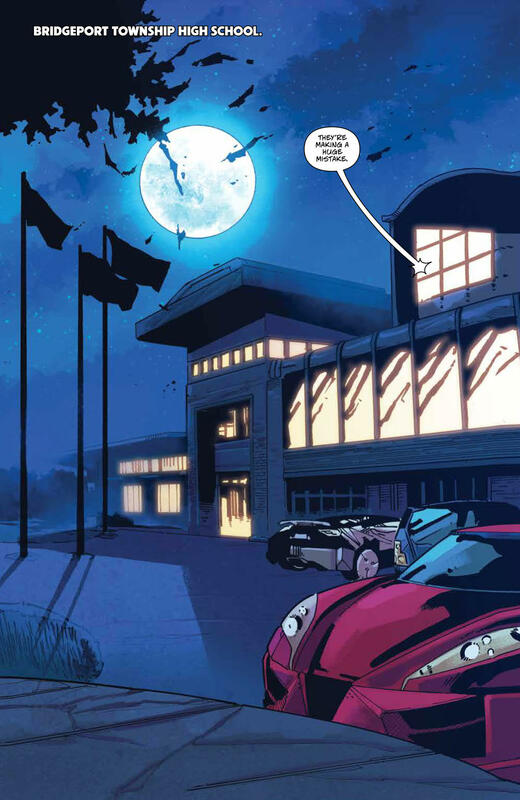 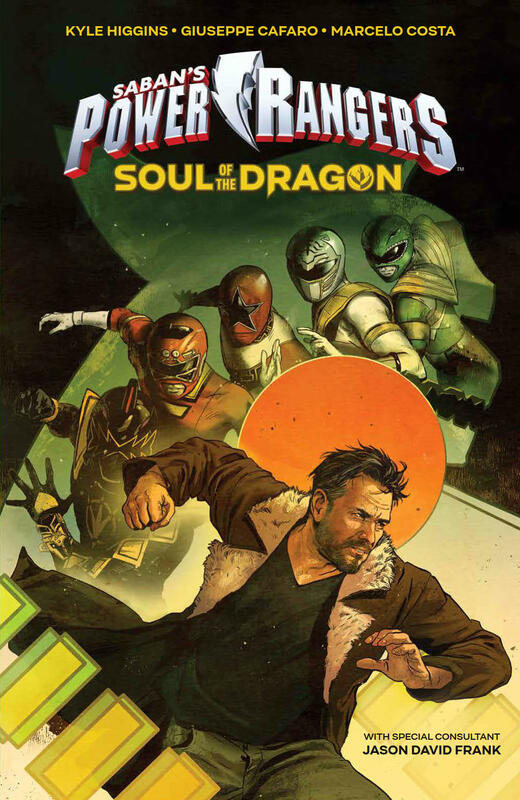 Before you get yourself a copy of the Power Rangers Soul of The Dragon graphic novel from BOOM! 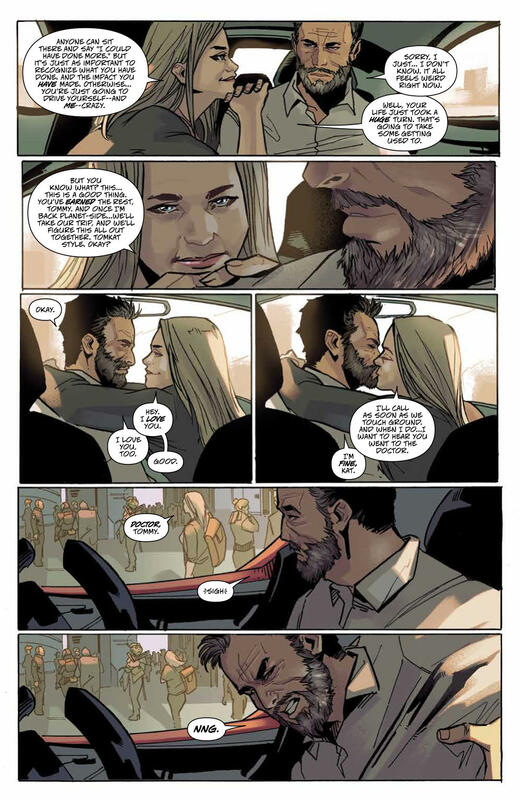 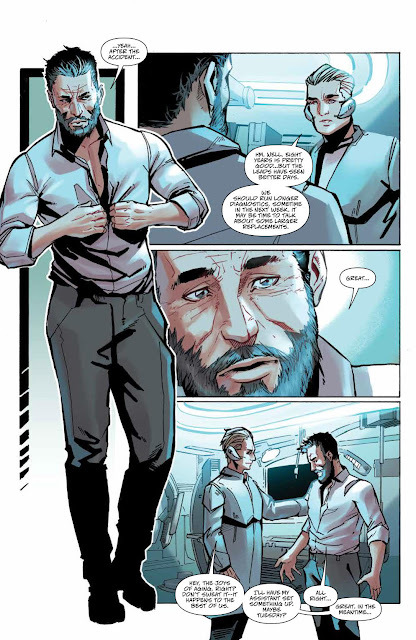 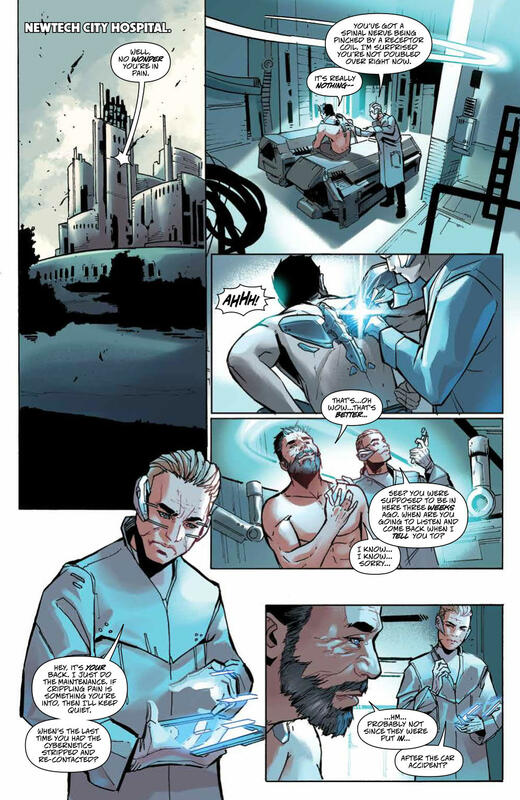 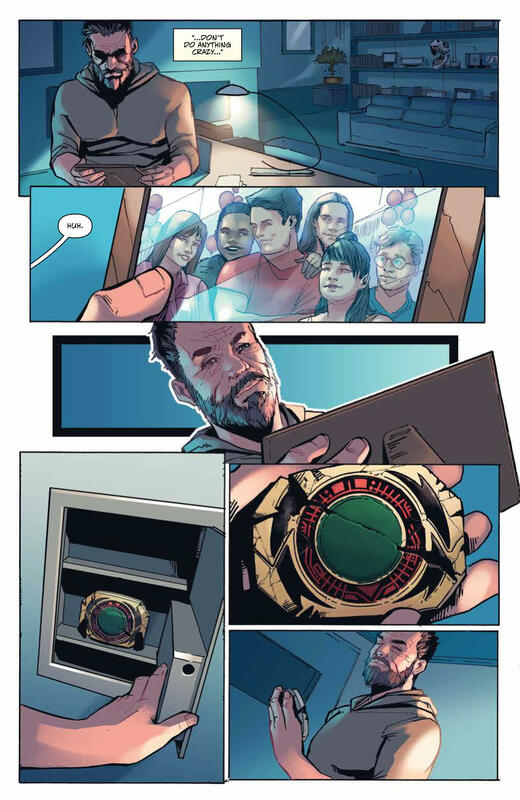 Studios, check-out his all new preview images featuring Tommy Oliver living his happy days as a civilian! 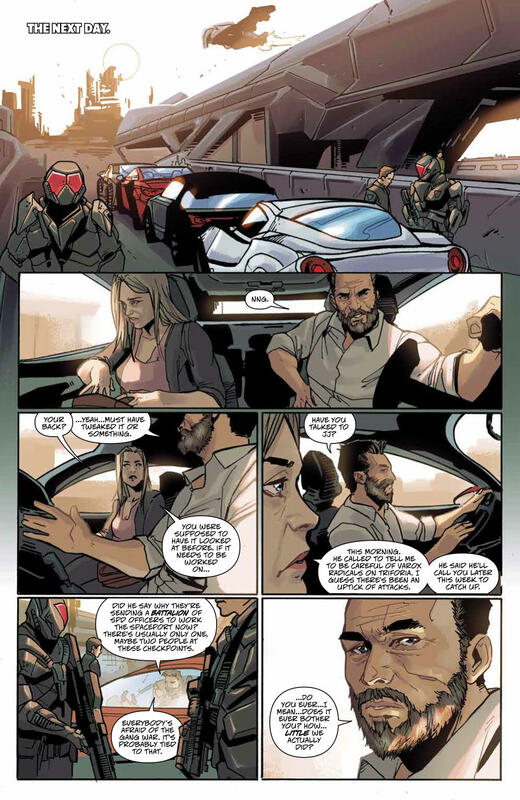 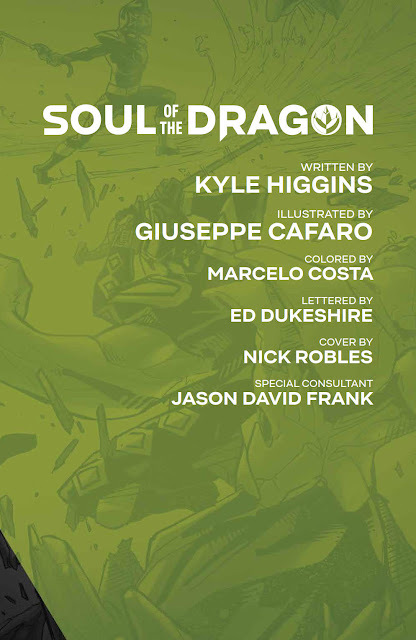 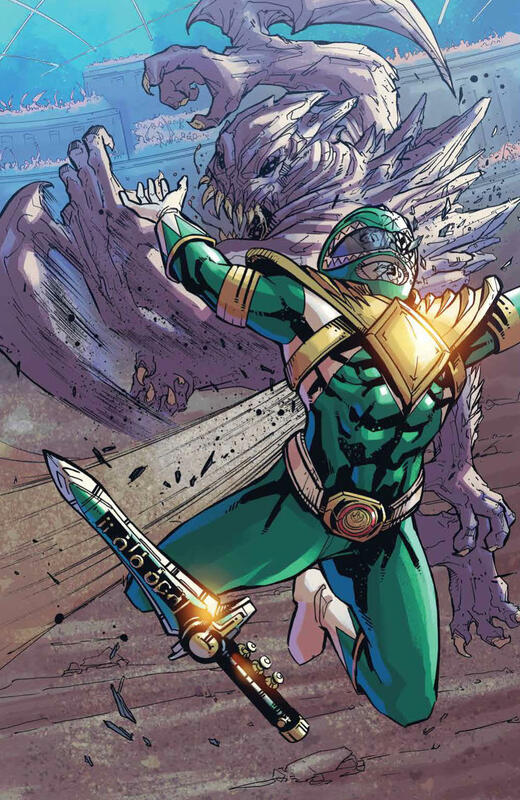 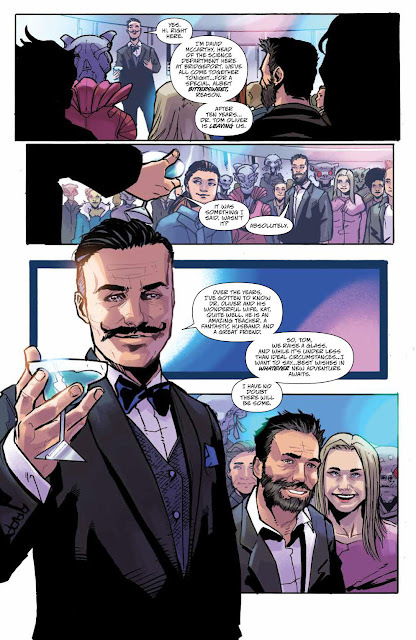 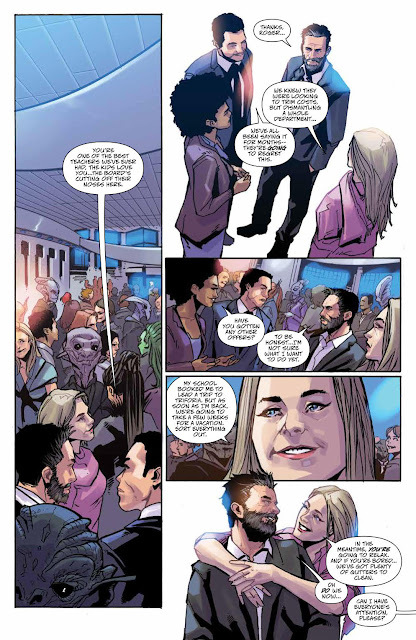 Power Rangers: Soul of the Dragon is written by Kyle Higgins featuring the illustrating talent of Giussepe Cafaro with Jason David Frank himself serving as special consultant.